Lots on Tap this Weekend! In addition to our Two Forums – One Vision event tonight in Springfield (RSVP here) there are several other notable events occurring this weekend in the Kansas City area. 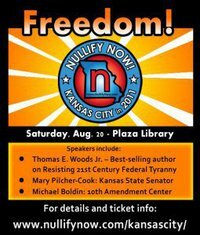 The first event is the NullifyNow conference Kansas City. We will be there with a booth and speaking at the event. Go to NullifyNow to signup! 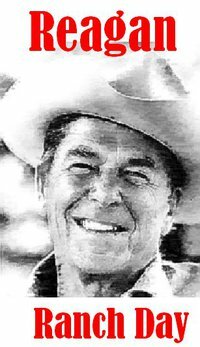 Also in the Kansas City area, the Reagan Ranch celebration is taking place late Saturday. Both should be great events! Hope to see you there! 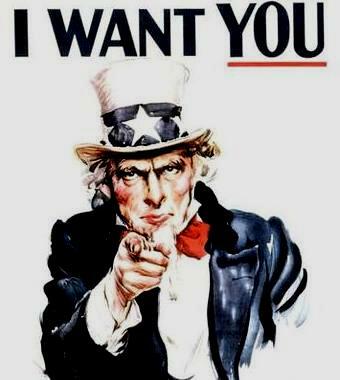 PreviousTwo Forums – One Vision! NextTennessee Can Do It – Why Can’t We?